Rated as the top cutthroat stream in the West, the South Fork is a tailwater fishery that flows out of Palisades Dam on the border of Wyoming and Idaho. 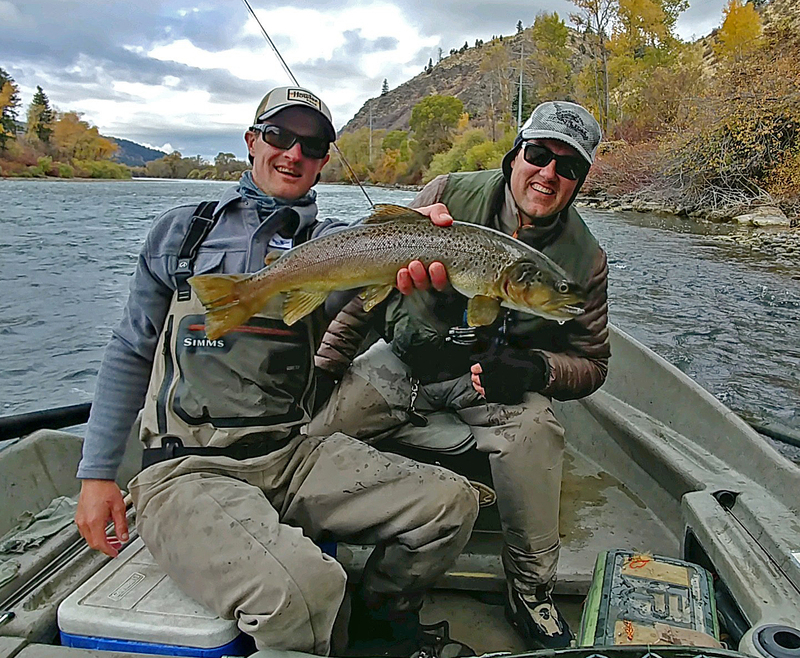 The diversity of hatches, both aquatic and terrestrial, exceeds other rivers of the West, and gives the South Fork the reputation for the best dry fly fishing in the world. Wild populations of native Yellowstone Cutthroat and Snake River Fine Spotted Cutthroat provide great dry fly action year-round. With a healthy population of browns and rainbows ranging from 15-25 inches, the South Fork is a fly fisher’s dream. Spring is coming to Jackson Hole and Teton Valley. 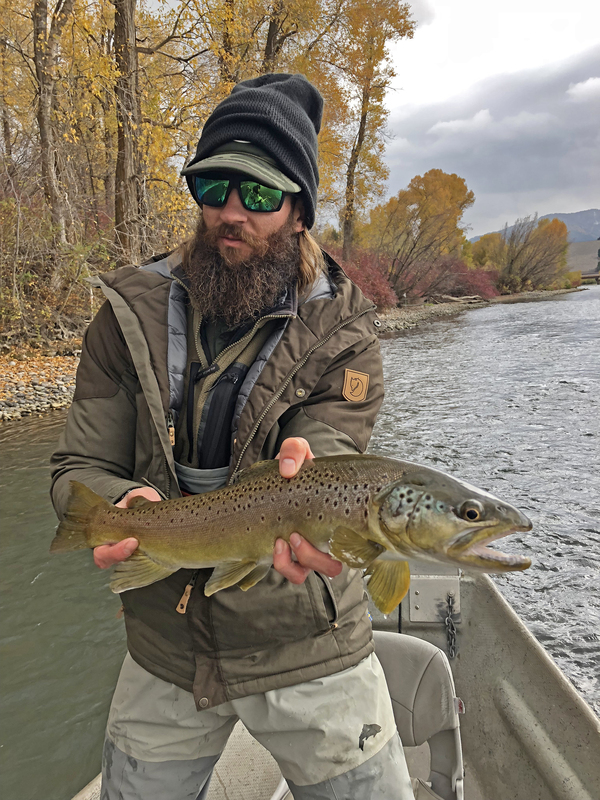 The South Fork of the Snake, in combination with the Snake and Henry’s Fork or going to be your go-to fisheries for the late winter and early spring months. With increased flows, look for the South Fork to fish well this time of year! Concentrate on the warmest parts of the day. Nymphing will be the most effective with small rubber legs, pheasant tails, zebra midges and other sparse patterns. Don’t be surprised to see some fish eating midges on the surface on warm calm cloudy days. Streamer fishing with sink tips moved low and slow can produce some surprises during the winter months.